After a five-year investigation, the European Commission has fined three major banks €485 million for rigging the crucial Euro Interbank Offered Rate (Euribor). 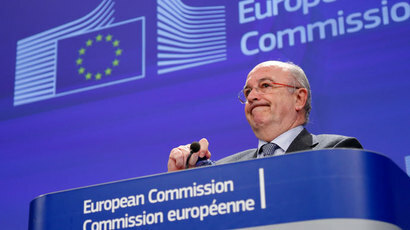 The Commission said on Wednesday they were part of a seven bank cartel that colluded on setting the euro interest rate instead of competing with each other between September 2005 and May 2008. 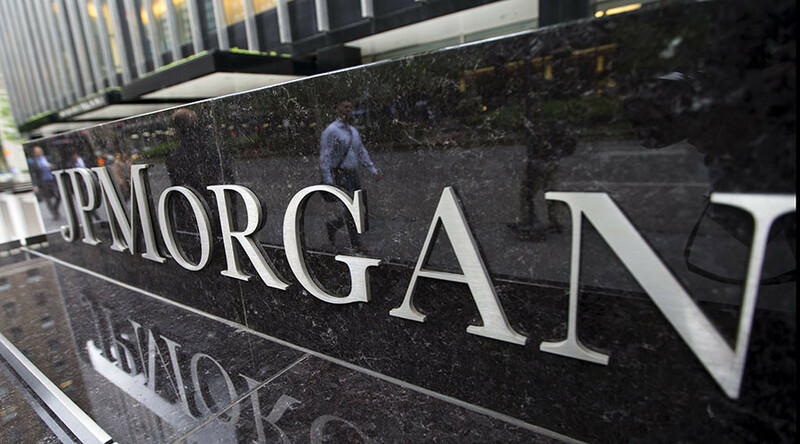 JPMorgan was fined €337 million and Credit Agricole €114 million for five-month involvement in the conspiracy. HSBC got a €33 million penalty for its one-month participation. The trio had refused to join a multi-bank settlement with four other lenders while denying any wrongdoing. By refusing to settle with the Commission, they missed the chance of a 10 percent discount on any fines. 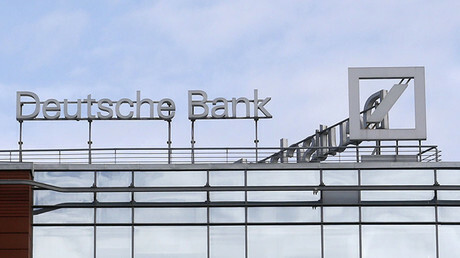 The other four banks – Royal Bank of Scotland, Barclays, Deutsche Bank and Societe Generale – settled with the Commission in 2013 for €820 million. HSBC and Credit Agricole also said they did not participate in any anti-competitive cartel. The EU’s Antitrust Commissioner Margrethe Vestager said the Commission had found “chats” between traders congratulating themselves on setting the rate to levels that suited their means. “Banks have to respect EU competition rules just like any other company operating in the single market,” said Vestager. The scandal was initially uncovered during the 2008 financial crash after US regulators conducted several probes. Subsequent cross-border investigations resulted in brokerages and banks doling out roughly $9 billion in regulatory settlements, and over 30 people being charged. The Euribor rate is vital for European banks to calculate lending decisions in a market worth billions of euro. The international benchmark is used to set interest rates on financial products such as mortgages. Last year, a former UBS and Citigroup employee Tom Hayes became the first trader to be jailed for manipulating the benchmark rate known as Libor (the London Interbank Offered Rate). He is serving an 11-year sentence in the UK.